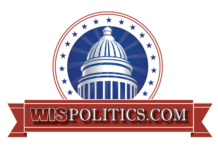 The 3rd District Court of Appeals today stayed a Dane County judge’s ruling that prevented enforcement of all laws and appointments Republicans approved in the December extraordinary session. But other pieces of the package remain on hold after a Dane County judge in a second case this week ruled they violated the separation of powers. GOP leaders, who have vowed to appeal the second ruling as well, hailed today’s decision, which put Judge Richard Niess’ decision on hold as the broader appeal of his ruling is heard. While Niess’ ruling was still in effect, Gov. 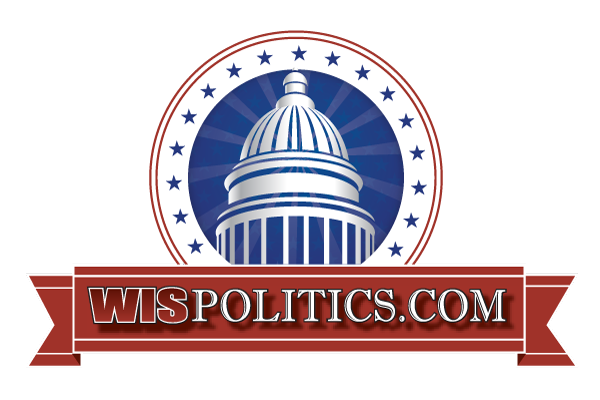 Tony Evers rescinded the 82 appointments the Senate had approved during the extraordinary session. GOP lawmakers in a letter filed with the court on Friday asked it to restore those appointments. But today’s order from the 3rd District Court of Appeals doesn’t mention the issue. Evers spokeswoman Melissa Baldauff said the only “victory today is for the $500-per-hour Chicago lawyers getting paid by taxpayers to defend the Republican attack on our Constitution” and the guv remains confident courts will ultimately overturn actions taken in the lame-duck session. “Republicans created this chaos and have doubled down on defending their illegal attack on our Constitution instead of working with the governor to move forward,” she said. 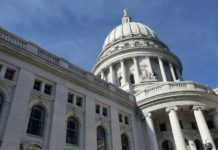 The suit, brought by the League of Women Voters and other groups, alleged the December extraordinary session wasn’t properly convened under the Wisconsin Constitution, rendering the laws invalid. In issuing his order last week preventing enforcement of the laws, Niess also refused a request from GOP lawmakers to stay his decision while they appealed it. The 3rd District wrote its focus in today’s order was on Niess’ decision to deny the request for a stay, not the merits of the injunction he issued. The three-judge panel also found he erred on two fronts in denying the stay. Two, the court found Niess failed to account for the possible harm if the laws and appointments that were overturned were ultimately found to be valid. As part of the order, the appeals court set out an expedited briefing schedule that wraps up by April 30. The three-judge panel included Lisa Stark and Thomas Hruz, who were appointed to the court by Gov. 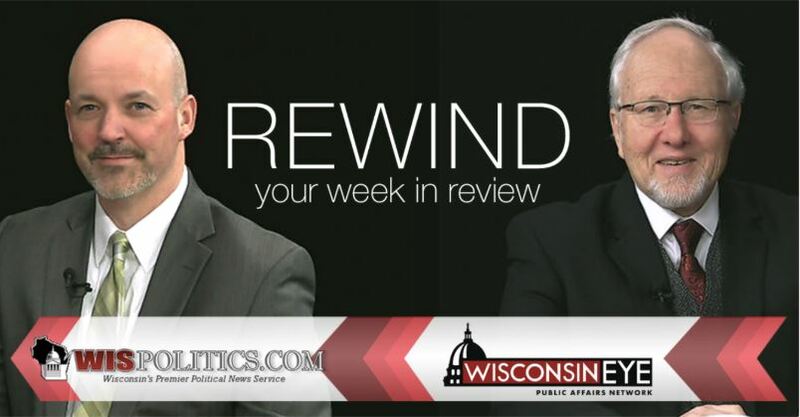 Scott Walker in 2013 and 2014, and Mark Seidl, who won an open seat in 2015.